Women of the MMA world, don’t despair. 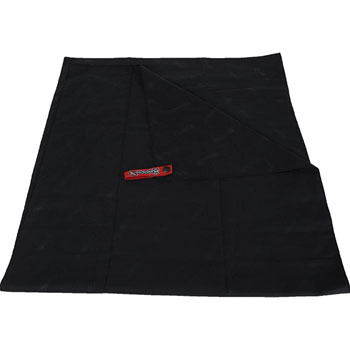 The Level Terrain Camo Women’s MMA Shorts are here! 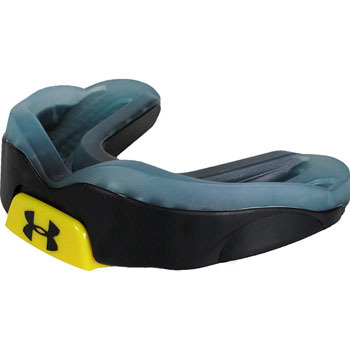 Throw away that $2 Walmart Mouthguard and get a Under Armour Mouthguard! 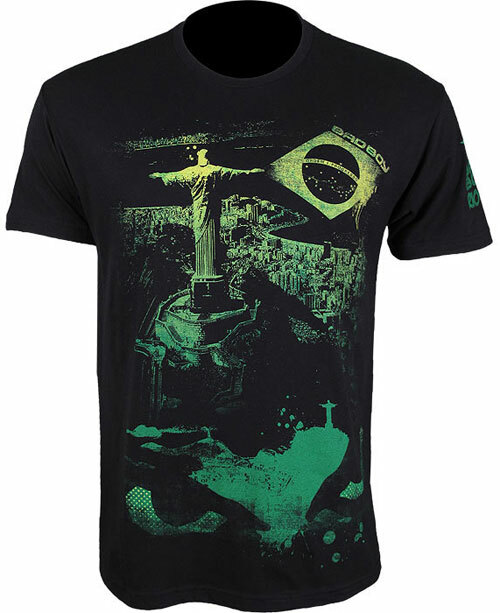 Some great designs from Bad Boy lately but I think that the Bad Boy Rio 134 Shirt takes all the marbles. 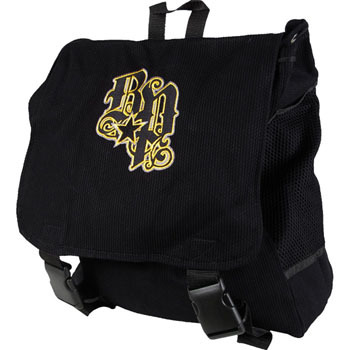 Wanna carry your MMA gear in style? 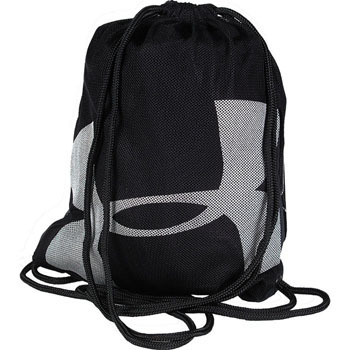 Get a Break Point Gi Backpack. 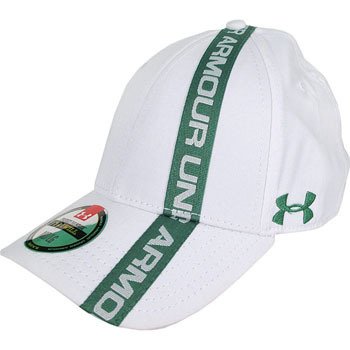 Perfect for roadwork, the Under Armour Moxie Stretch Fit Cap. 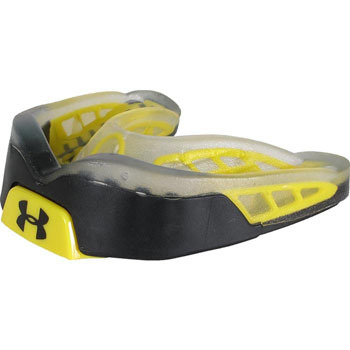 Protect your grill with the Under Armour ArmourBite Mouthguard. Check out the Gameness Pearl Gi! 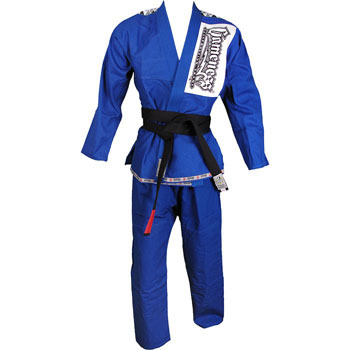 The Gameness Pearl Gi just dropped ladies and gentlemen!